Insurance coverage when you need it most, where you need it most. With a wide-range of affordable health insurance options, Bob Heckley Health Insurance can ensure you have the best option to meet both your financial and health care needs. Whether you are looking for Group Coverage, Medicare assistance, or Dental coverage, we can help you find the best plans available to you within the Affordable Care Act while fitting both your benefit needs and your budget. As a small business owner with just two or more people in your organization, or if you run a large business, Bob Heckley Health Insurance’s knowledgeable agents will be able to provide you with a custom group proposal from all of the major California carriers that outlines rates and benefits for your company. We offer the lowest, most affordable rates possible, with the highest quality personalized service with no added fees or broker fees. 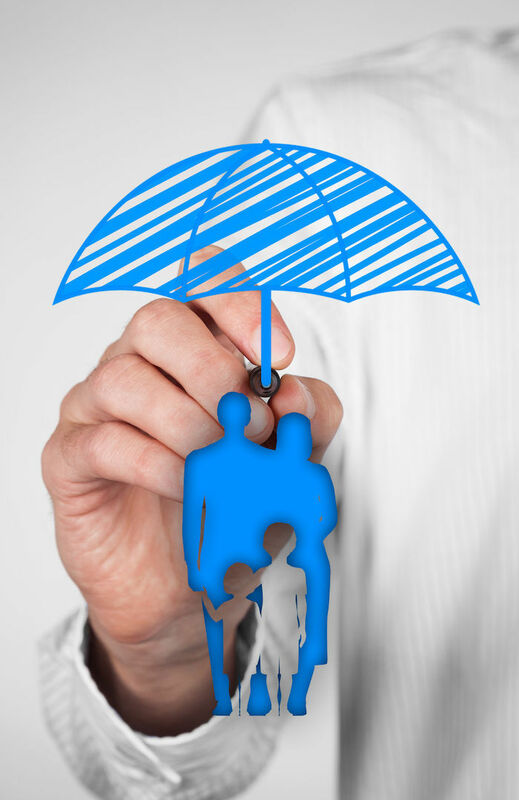 The process of insuring your group is fast and easy and best of all, like individuals and families, groups of two or more will not be turned down for pre-existing conditions or medical history. If you are eligible for Medicare, then you are faced with the difficult decision of choosing the Medicare coverage that best fits your needs. There are 2 main ways to get your Medicare coverage: Original Medicare (Part A and Part B) or a Medicare Advantage Plan (Part C). Some people get additional coverage, like Medicare prescription drug coverage or Medicare Supplement Insurance (Medigap). We can help you choose a coverage that is right for you, which will help pay for allowable health care costs such as deductibles and co-payments. They give you the choice and flexibility of going to any doctor, specialist or hospital in the country that is a Medicare approved provider without having to worry about referrals, thus giving you the peace of mind that you can seek treatment where and when you choose. For more information on the Medicare Coverage choices, please visit www.medicare.gov/sign-up-change-plans/decide-how-to-get-medicare/your-medicare-coverage-choices.html or talk to one of our agents today. There is a plethora of information online about Dental Coverage and how it pertains to the ACA. Our knowledgeable agents can ensure that you get the insurance you need. Dental coverage is included in some health plans where the premium covers both health and dental insurance. Stand-alone dental plans are offered as well, where you would pay a separate premium. When you talk with one of our agents, we will be able to answer any questions you may have or you can visit www.healthcare.gov/coverage/dental-coverage/.